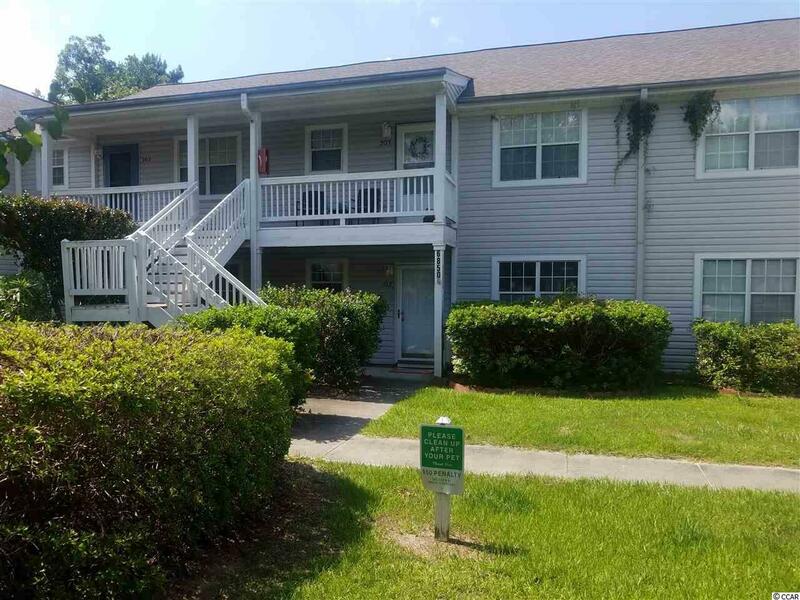 This two bedroom, two bath ground floor condo in a lake front building is a rare find in this gated community off of Hwy 707. 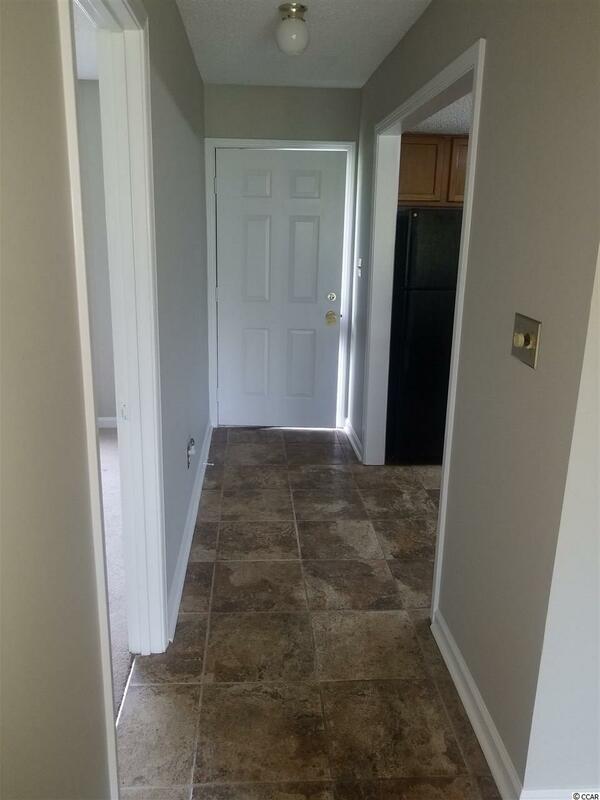 Freshly painted and move in ready, this condo is across the street from the community pool. 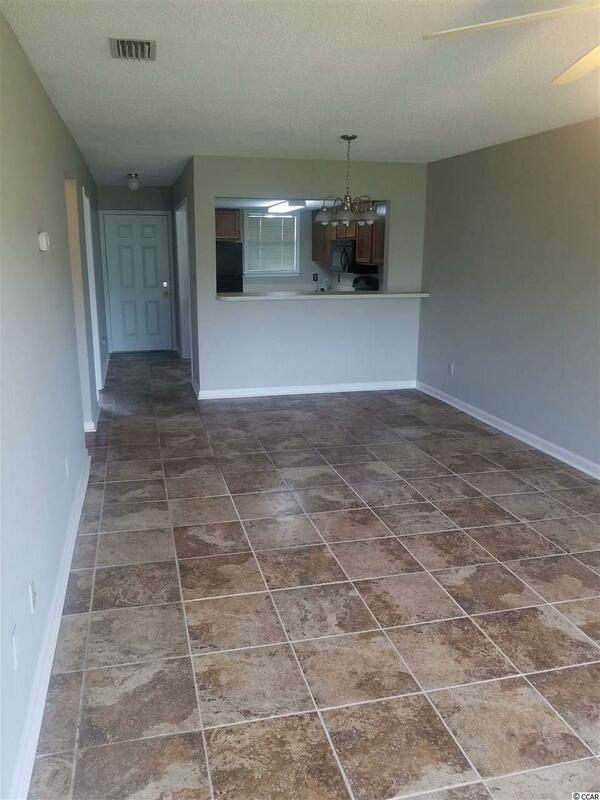 Floors are 16" cermanic tile, laminate hardwood look, and deep pile carpet. Large closets and a screened porch looking out over the lake are some of the great features of this property. 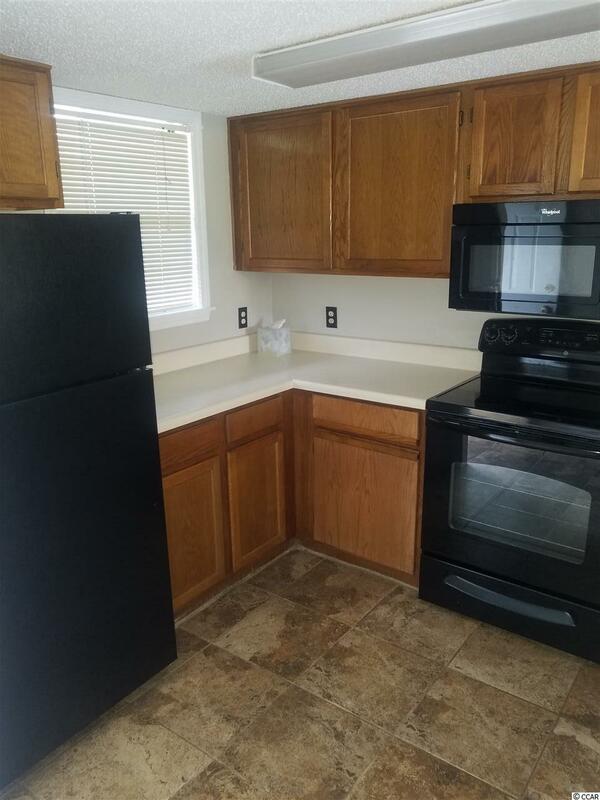 Low HOAs and great amenities!